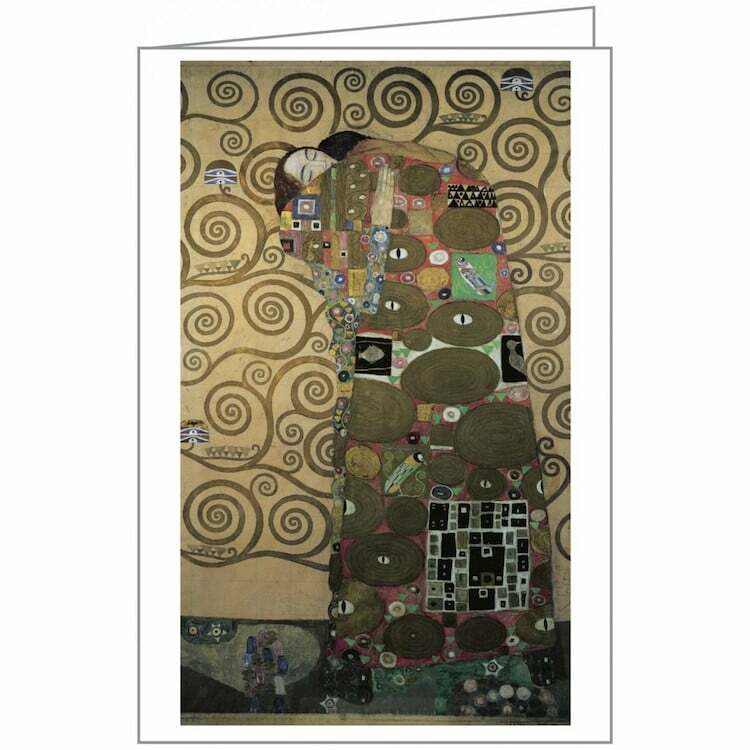 Symbolist painter Gustav Klimt is most famously known for his captivating gold canvases. 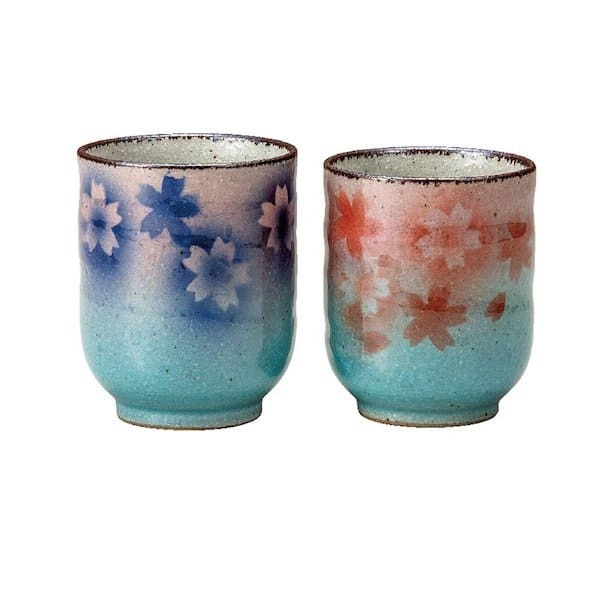 Crafted during his Golden Phase, these mesmerizing masterpieces are among his most popular creations. 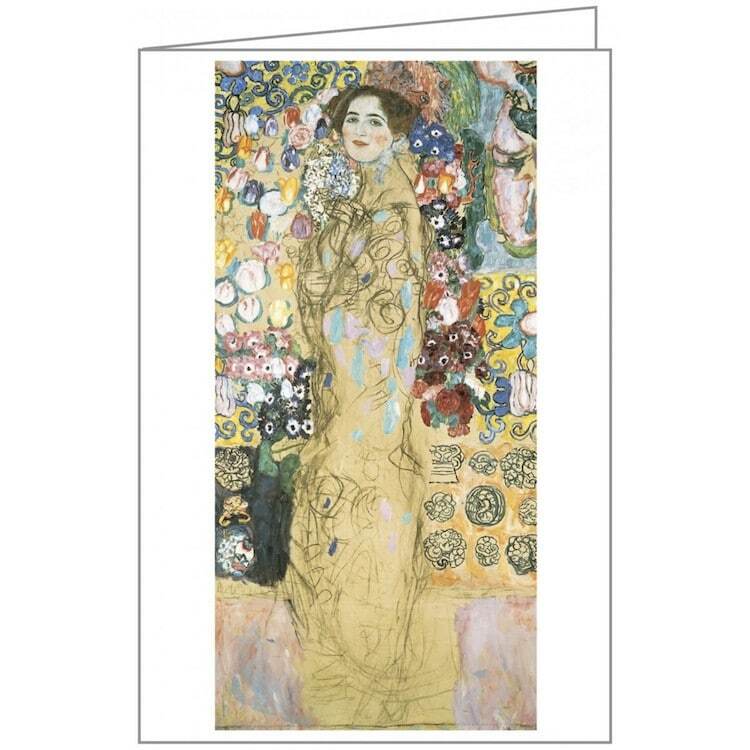 If you want to share your love for these lustrous paintings, publishing company teNeues has given you a golden opportunity with these Klimt notecards. 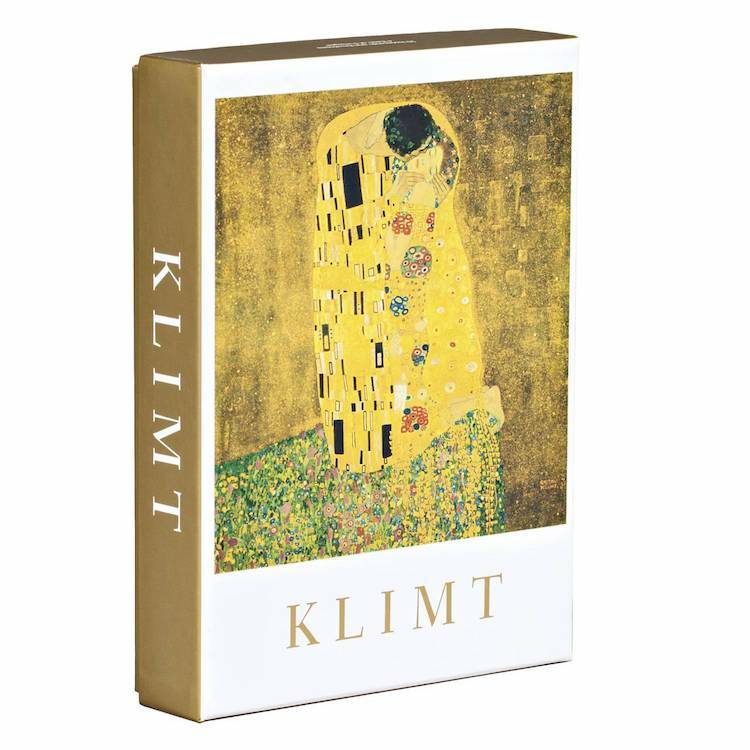 Each set of Klimt stationery comes with 20 cards featuring five of Klimt’s most celebrated works. 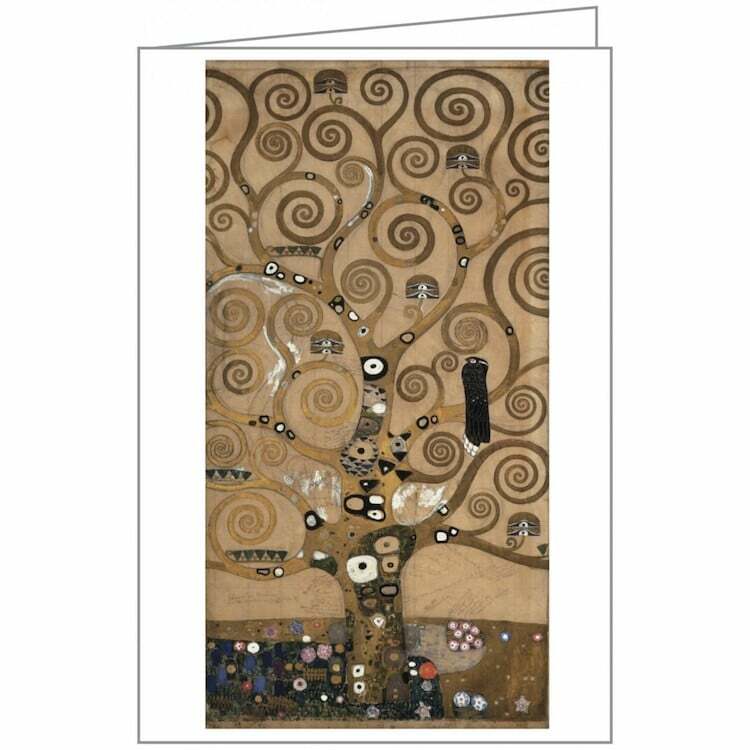 These include three details from The Tree of Life—the centerpiece of the famous Stoclet Frieze (1905)—as well as the unfinished Posthumous Portrait of Ria Munk III (1917-1918), and The Kiss, his most well-known painting. 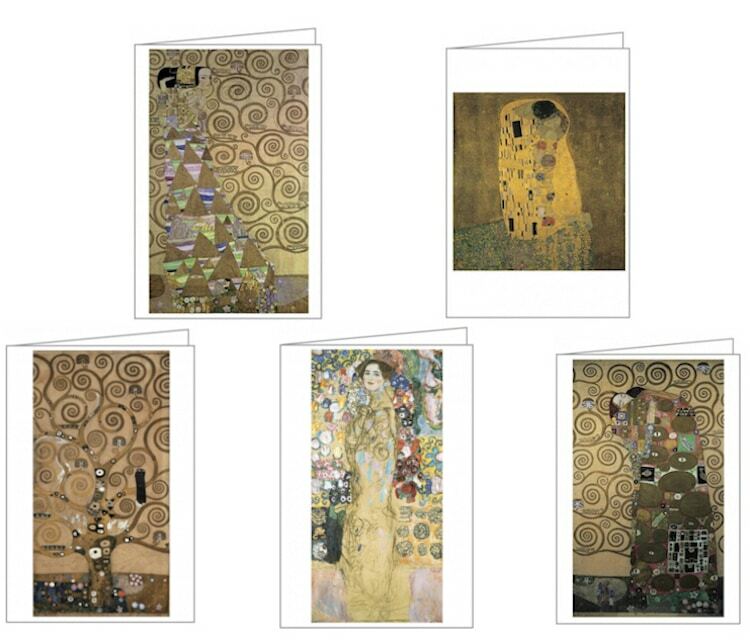 Each card is printed in full-color, capturing the rich hues and dazzling details characteristic of Klimt’s practice. What makes these sparkling notecards even more special is the way they’re stored. 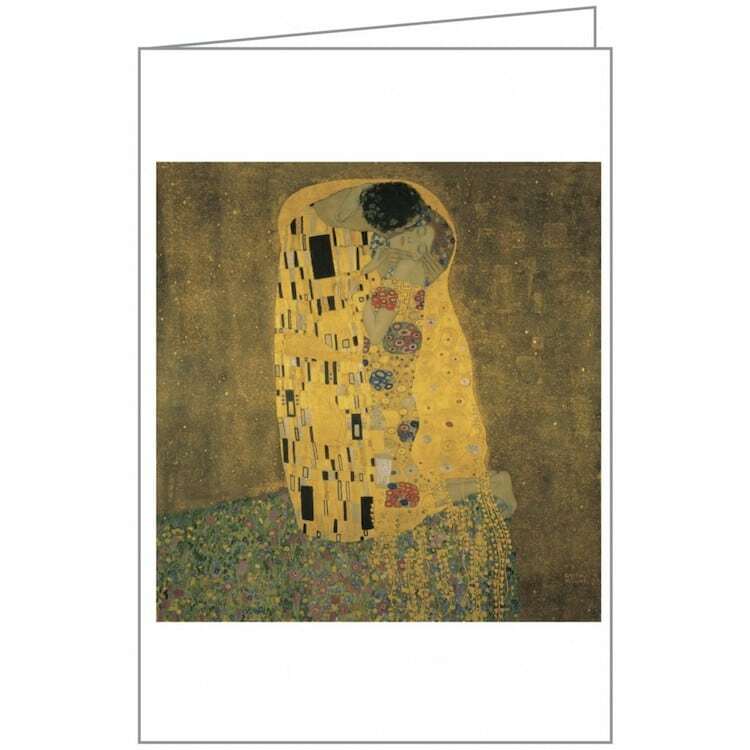 Each set of 20 cards comes in a reusable keepsake box adorned with a reproduction of The Kiss. 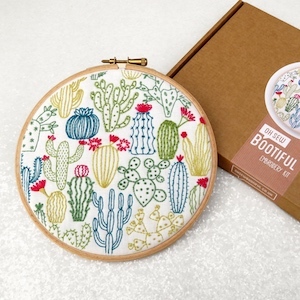 Featuring a magnetic closure and sturdy construction, this packaging is perfect for holding trinkets. Once your cards are all sent, watch it transform into a treasure chest right before your eyes. 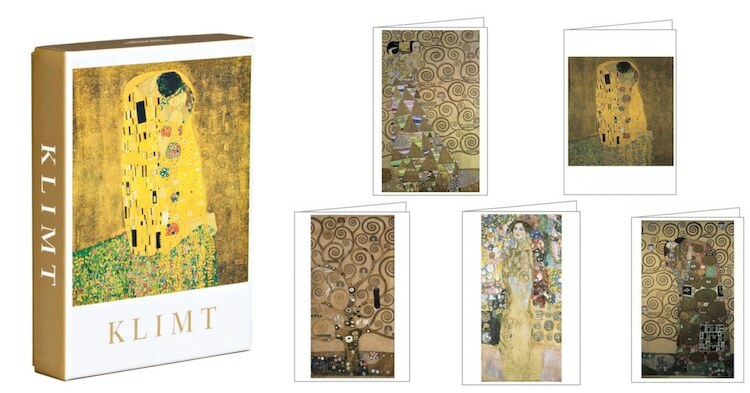 You can find this stationery set—as well as editions featuring the work of Frida Kahlo and Claude Monet—in the My Modern Met Store. 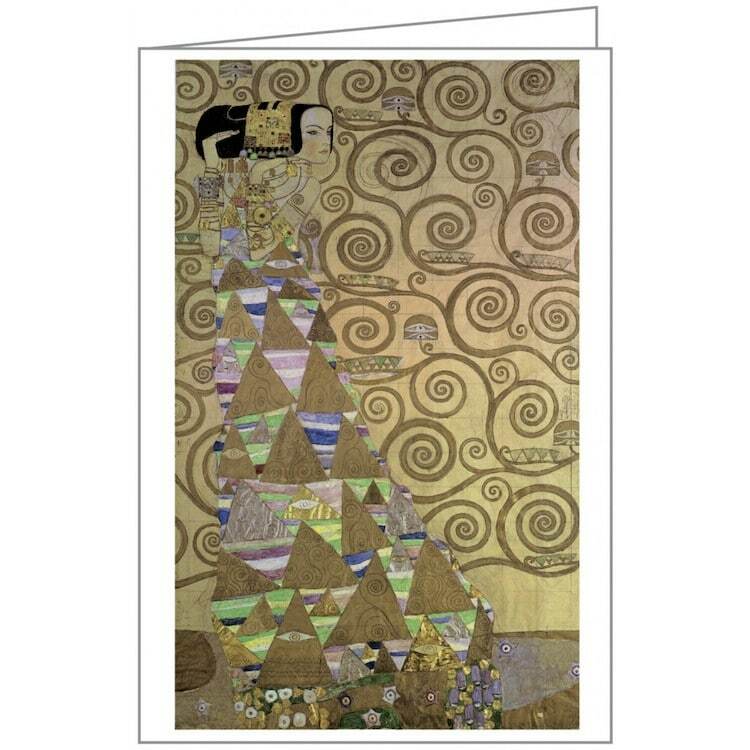 These Klimt notecards offer a golden opportunity to share your love of art. 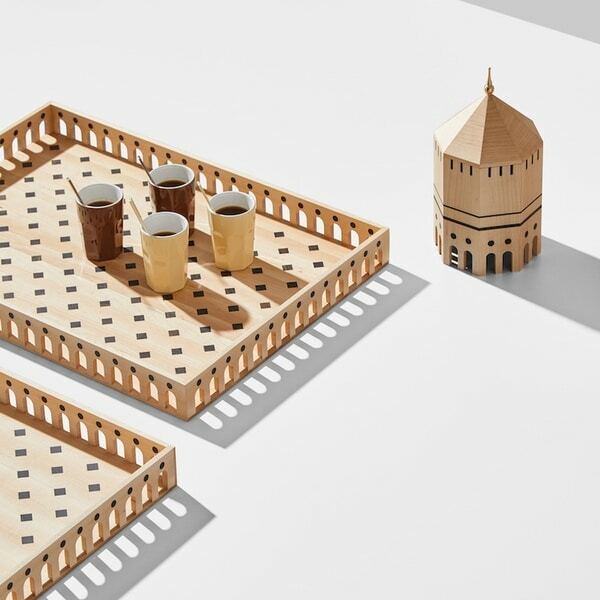 This art history stationery set even comes in a keepsake box that you can use to store your treasures. You can find this treasure trove of cards in the My Modern Met Store. 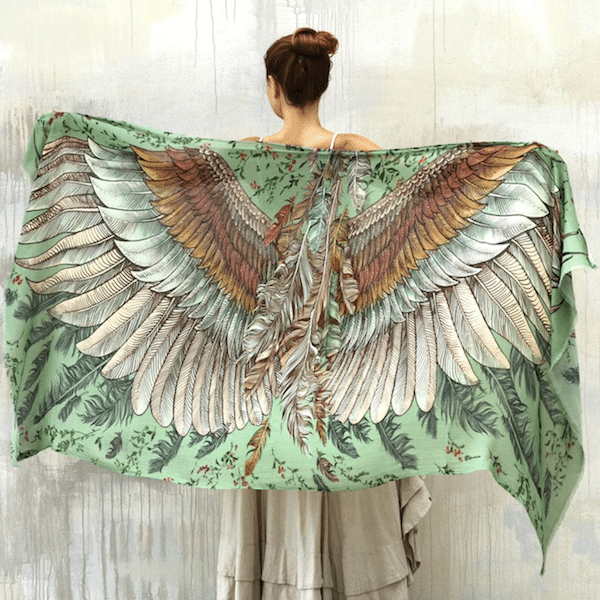 Share your love of art history!